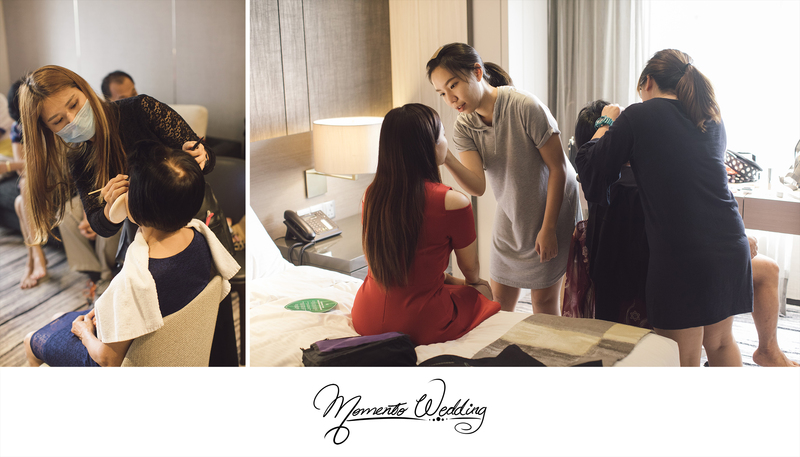 For the past year, we have been fortunate to be travelling to other countries and expanding our business. 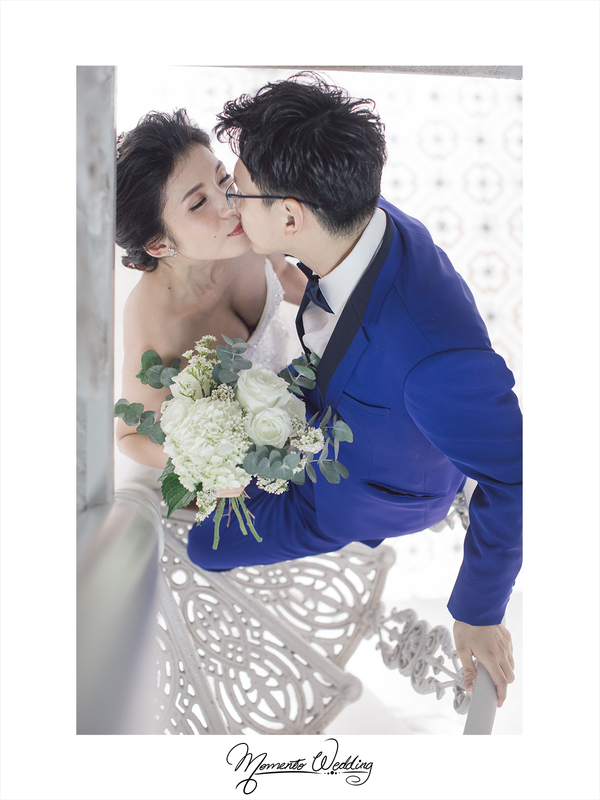 Our photography startup in Penang, but this dream job has enable us to see the other side of the world. 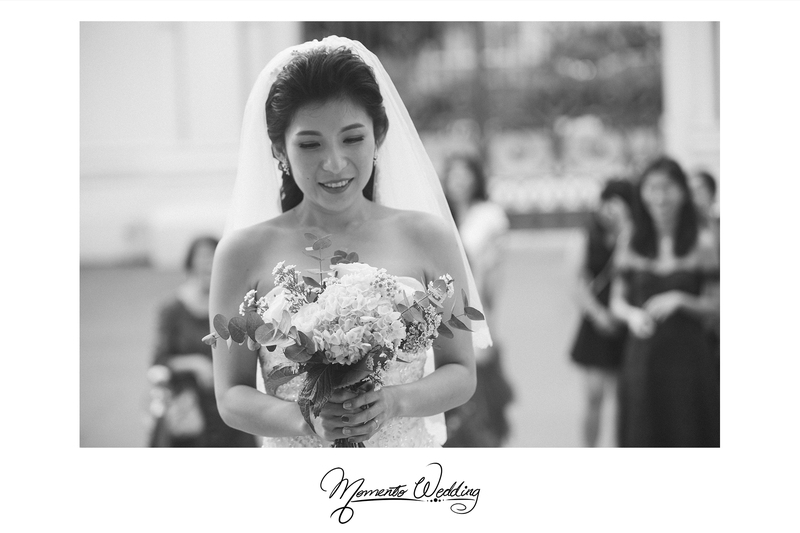 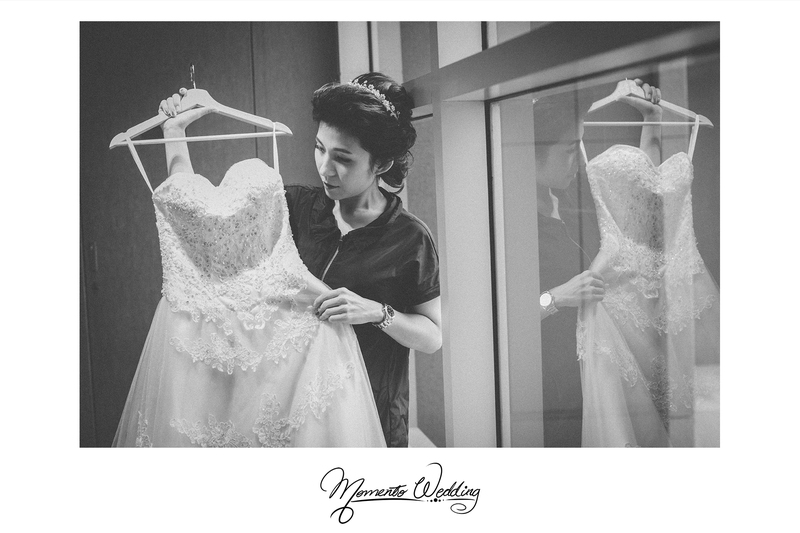 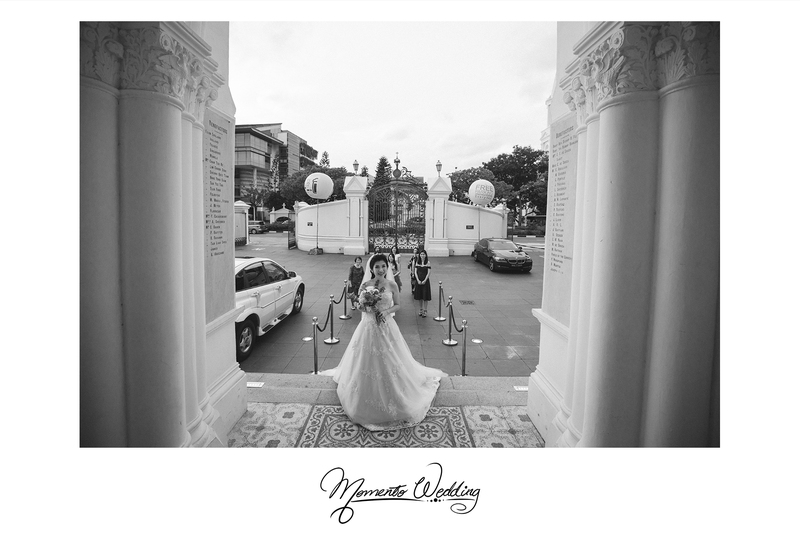 Therefore, we are pretty excited over the opportunity to capture a beautiful wedding in Singapore. 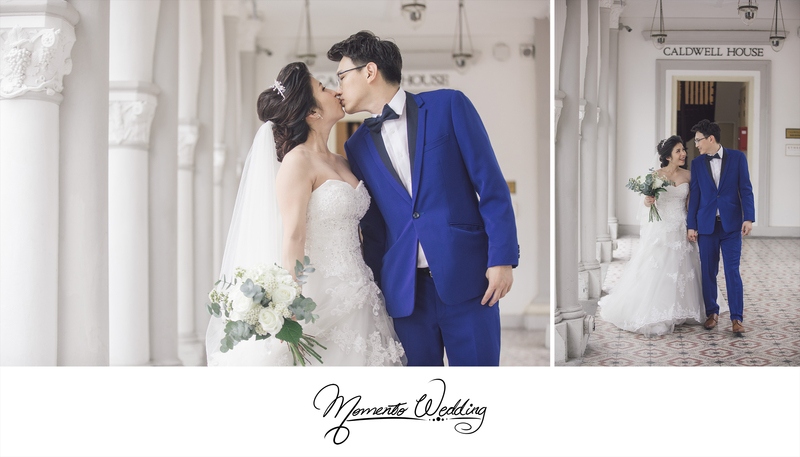 Jonathan and Angelyne have spent months of preparation and have eventually decided to engage us as their Wedding Photographer in Singapore. 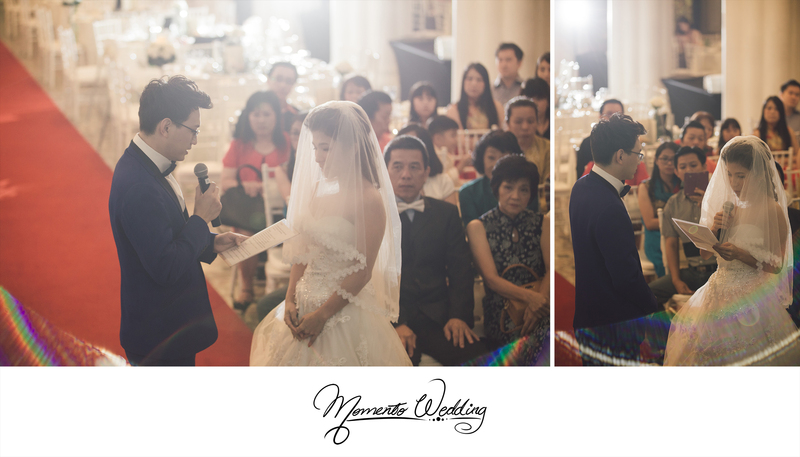 In fact, we become even more stoked when we find out that CHIJMES Hall is the venue for this beautiful ceremony! 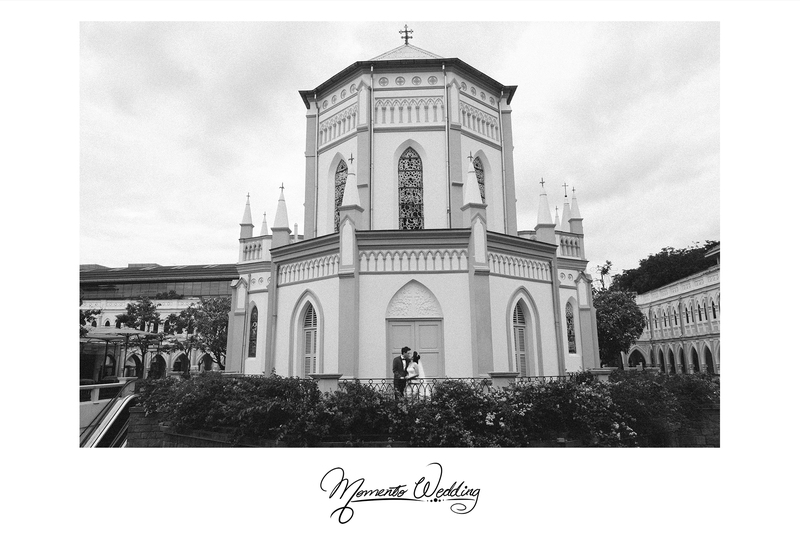 It is a restored chapel and has such intricate details and is full of charm. 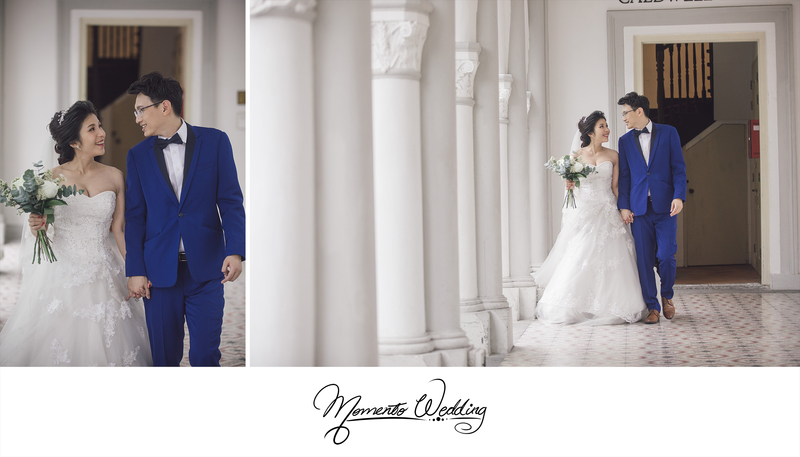 Jonathan and Angelyne decide to walk down the aisle in this beautiful and charming venue. 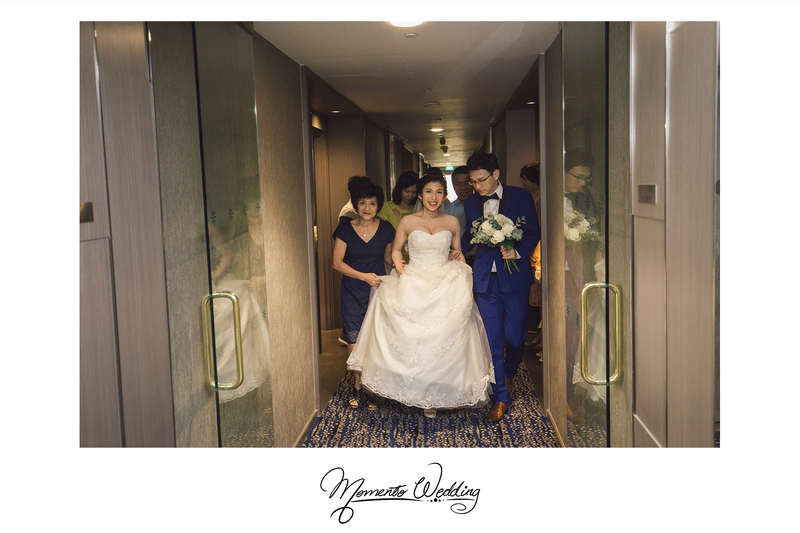 Angelyne looks absolutely stunning in a white gown with a long lacey train, which is perfect for the march-in! 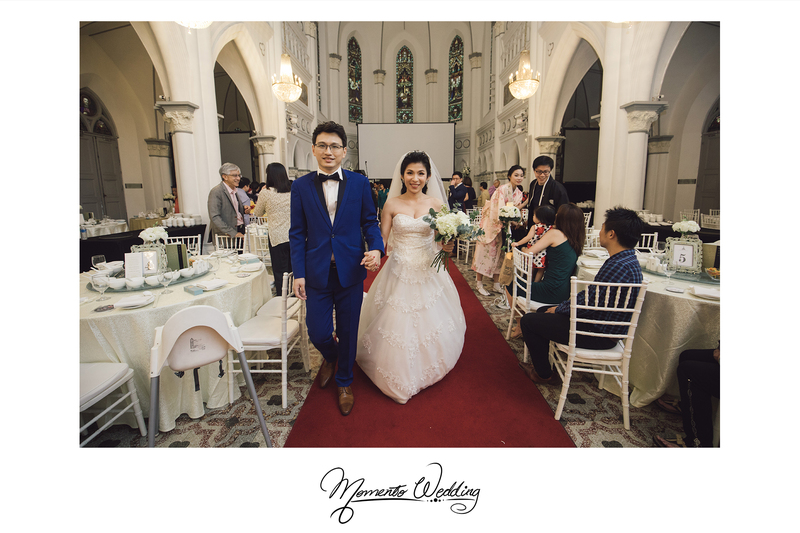 On the other hand, Jonathan looks like a dashing Prince Charming in his blue suit. 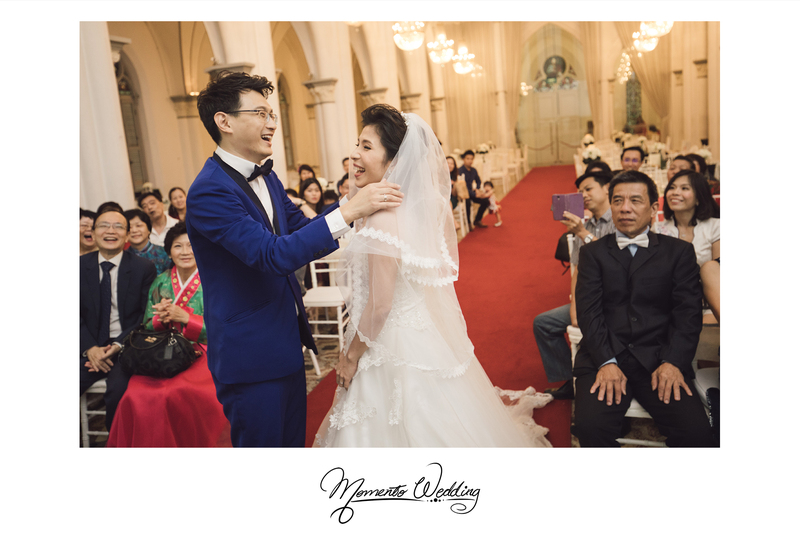 The ceremony can’t be anymore beautiful with so many joyful faces who turn up to celebrate this beautiful reunion. 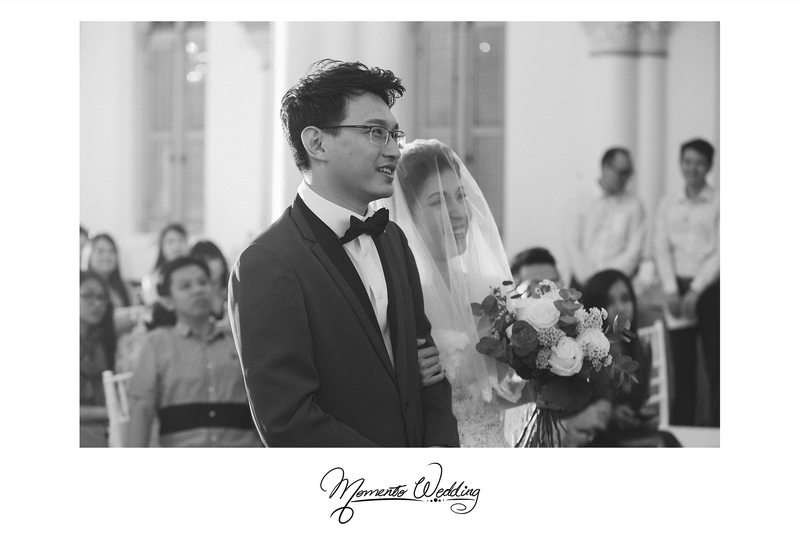 As their Wedding Photographer in Singapore, we have also managed to capture some portraiture shots of the Bride and Groom. 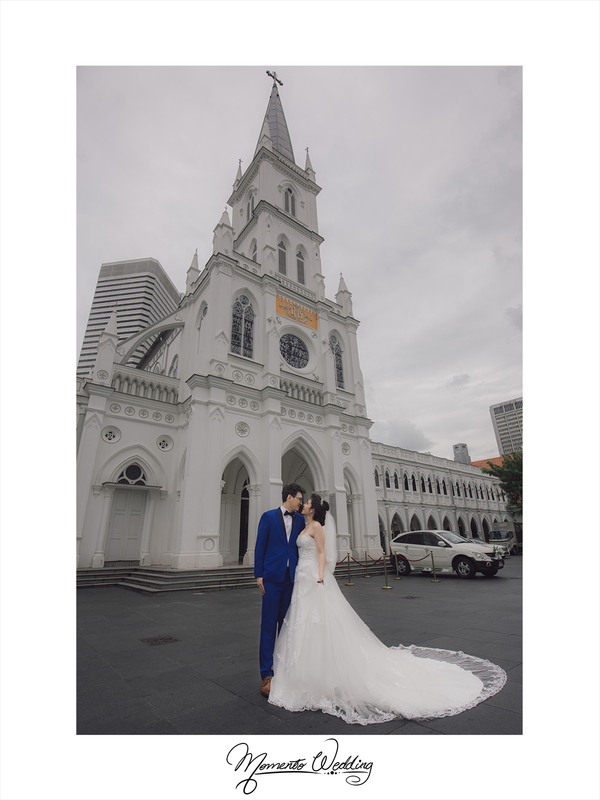 Afterall, the architecture itself already provides a stunning backdrop that adds a meaningful touch to their wedding montage. 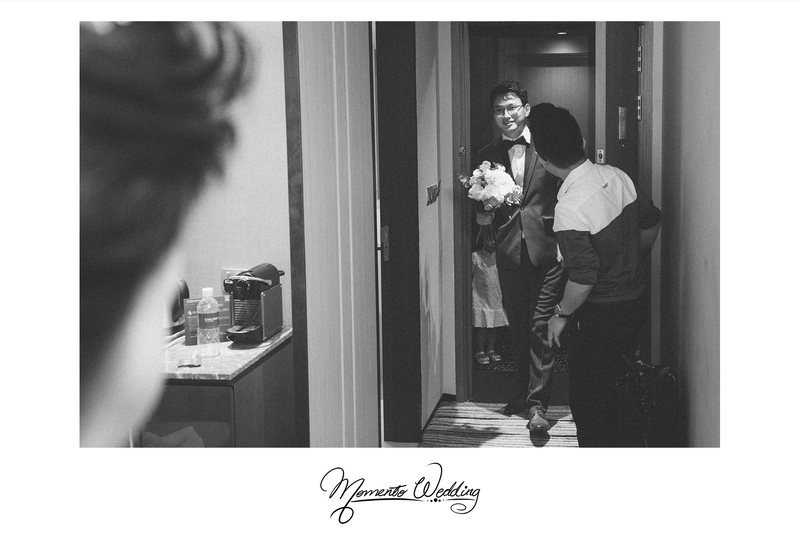 We can definitely witness the love and devotion that they have for each in their eyes. 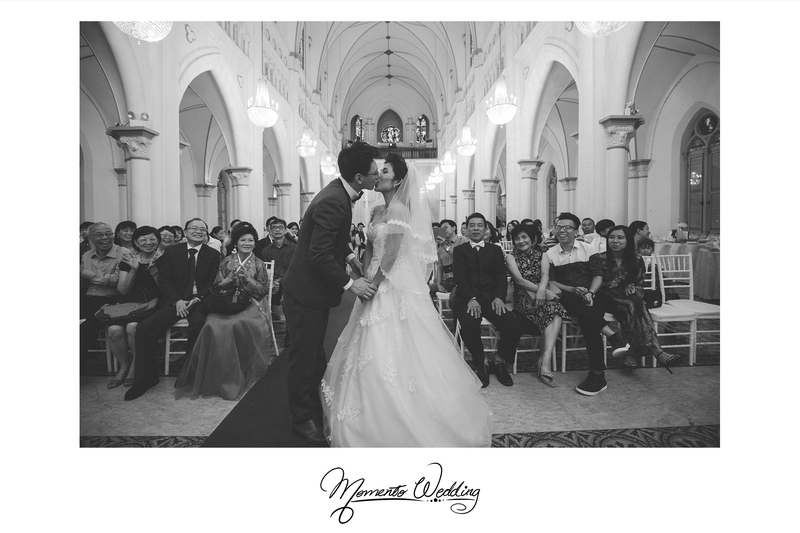 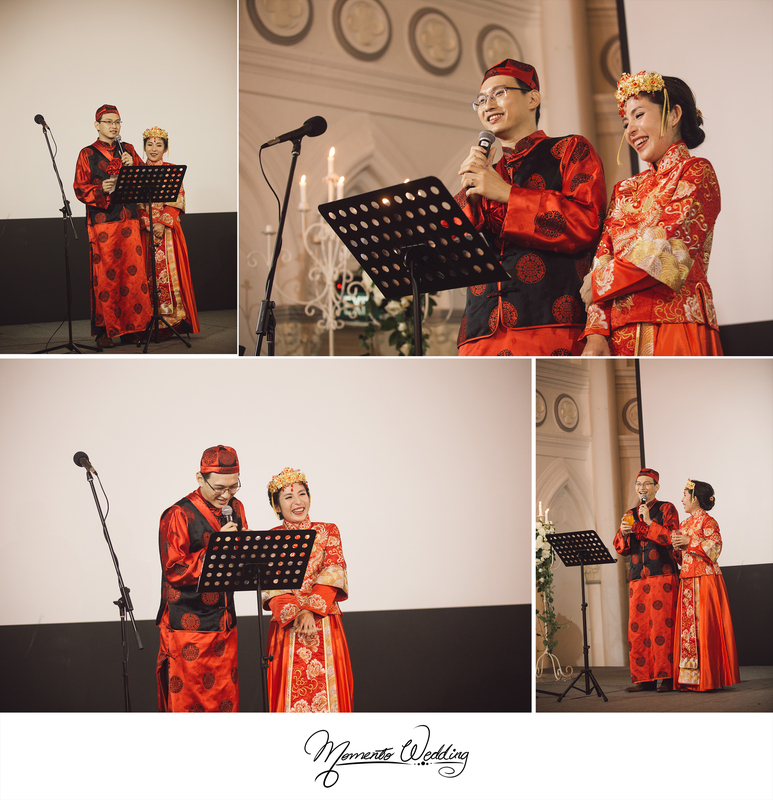 In addition, we are delighted to be able to capture every single moment of such a meaningful day!